I don’t have a lot of experience or skill at building things, but fortunately, although both of those qualities are desirable, neither are required for turning out functional pieces of kit. 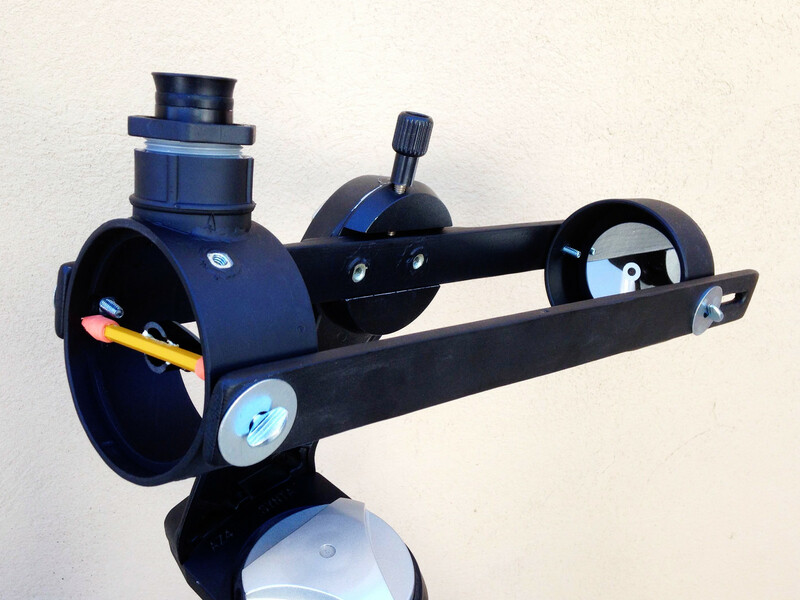 Here are the astronomy-related things I’ve built. Amazingly, all of them actually work as advertised. If I can do it, you most definitely can. Order is basically Dobs -> other telescopes -> solar. My first, most detailed, and also most popular write-up. 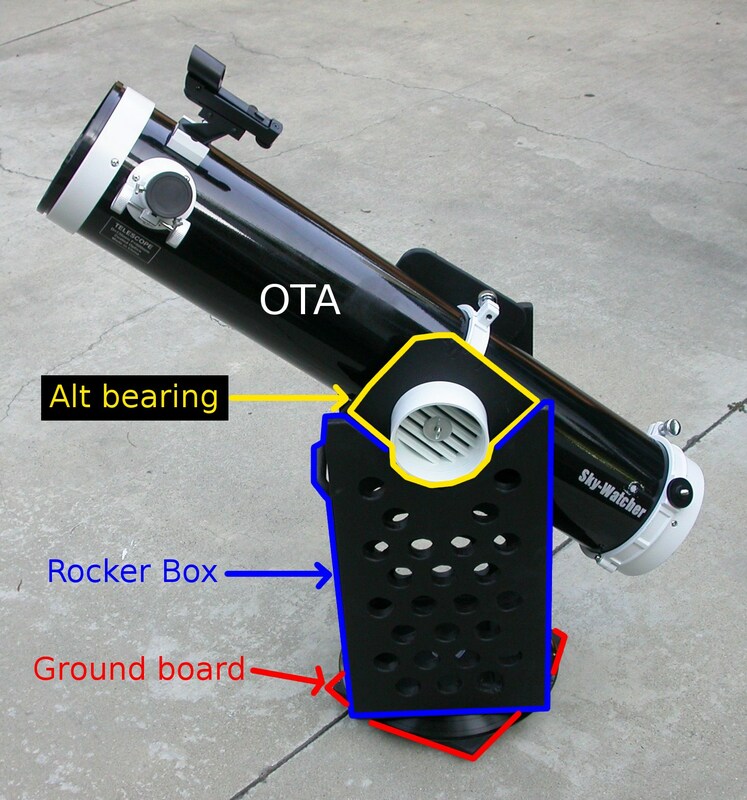 Although the specific optical tube I used was a 5-incher, you could use the same instructions and your own measurements to build a rocker box and ground board for a Dobsonian telescope of almost any size. A more recent and much simpler build. Really this one hardly needs explaining, there’s so little to it. Sounds grand, doesn’t it? The scope does actually work, but the aperture is so limited that it’s more of a proof-of-concept model than a capable observing tool. I think the basic idea would scale up okay to 5 or 6 inches, I just haven’t attempted anything like that. This is actually the oldest of my projects – I had evolved it to its current state more than a year before I started this blog. OTA interior mods: (5) center-spotted the primary mirror and (6) replaced the secondary collimation bolts for no-tool mirror alignment. That last mod is also covered in more detail in this post. This one is absurdly simple – so simple that there’s no reason not to do it, even if your scope doesn’t really need it. It’s fast, fun, and you’ll learn something firsthand about telescope optics in general and about the optics of your scope in particular. This one is not mine, in several ways. First, it’s not my idea, I just followed the plans posted on the Transit of Venus website. 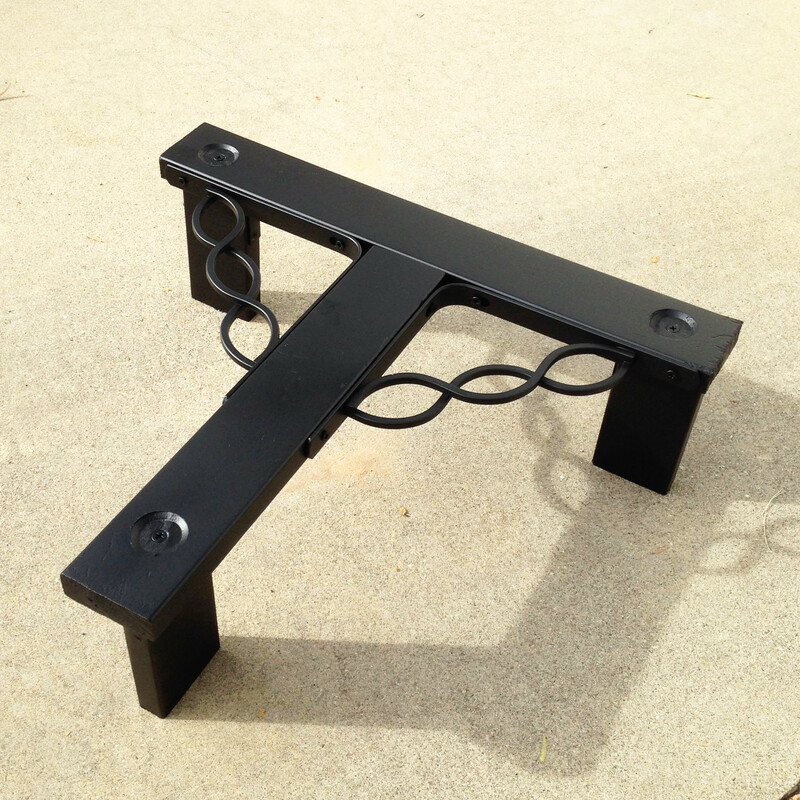 Second, it’s not even my post, this is a guest post by David DeLano on building and testing a sun funnel – it was David’s success with his that inspired me to build my own. 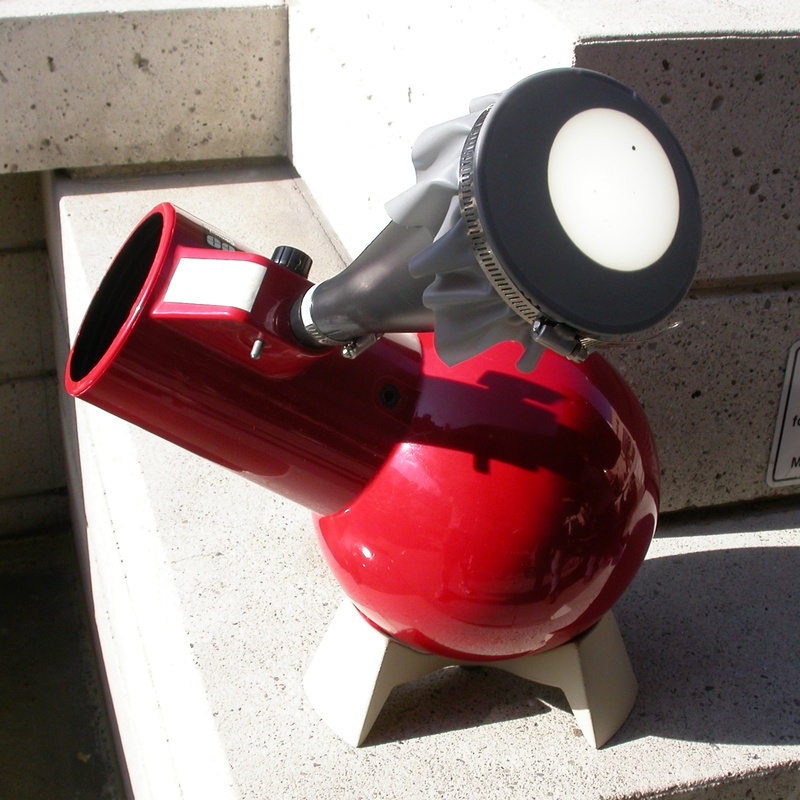 But the sun funnel works great, and I use it for outreach during major solar events: the May, 2012 annular eclipse, the June, 2012 transit of Venus, the October, 2014 partial eclipse, and the August, 2017 total eclipse. 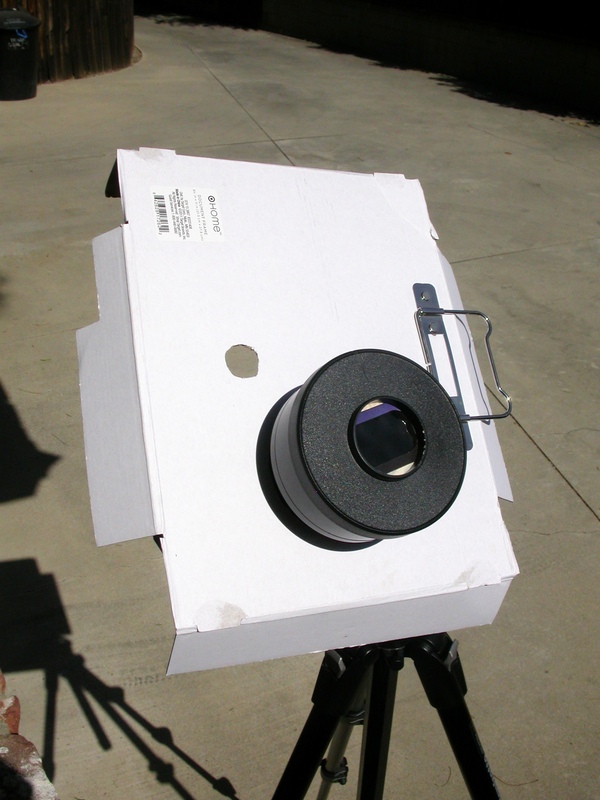 I made this one for use with a small refractor, but as long as you don’t mind stopping down your telescope to an aperture of 1 inch, you could do something similar for a scope of almost any size. I later acquired an actual full-aperture Baader solar film filter for telescopes up to 70mm, but this thing still works. A surprisingly useful gadget for a buck. Probably self-explanatory from the photo. Best thing about it is that with a translucent bottle, you don’t even have to get behind it – you can see the dot of sunlight projected sunlight through the side wall of the bottle.